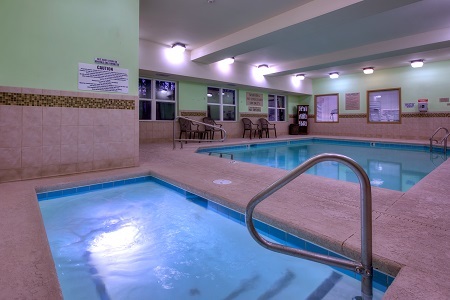 The Country Inn & Suites® by Radisson, Wilmington, NC places you conveniently between downtown Wilmington and the sparkling Atlantic shoreline. You can explore the city’s boutiques and stroll along Cape Fear River on the award-winning Riverwalk before heading to Wrightsville Beach for an afternoon of sun and sand. Our hotel is also about 10 minutes from Wilmington International Airport (ILM), the University of North Carolina Wilmington campus and the well-known historic district. Fuel your fun for the day at the hotel’s free, hot breakfast, which serves golden waffles, fresh fruit and a variety of other tasty items. For lunch and dinner, try one of the restaurants within walking distance of the hotel, like Incredible Gourmet Pizza. This local pizzeria lets you completely customize your pie with premium ingredients. Jungle Rapids Family Fun Park – Go wild at Jungle Rapids, where you can test your skills on the go-kart track, defeat aliens in laser tag, see all of Wilmington from atop the Sky Tower and race down the Volcano waterslide. All this fun is less than five miles from the hotel. Wilmington Convention Center – Attend a boat show or bridal expo at Wilmington Convention Center, the premier event venue on the North Carolina coast. Located less than 15 minutes away, this Wilmington, NC venue hosts the area’s largest private events, conventions and competitions. Wrightsville Beach – More than just a serene stretch of sand and water, Wrightsville Beach offers activities that range from paddleboarding and kayaking to cruises and concerts, all just six miles away. 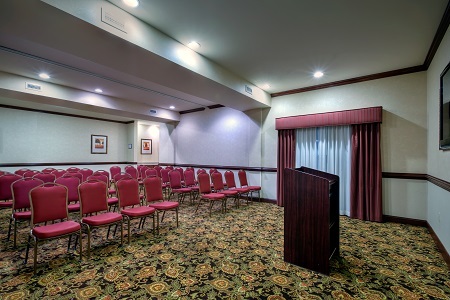 Host a graduation party or business seminar for up to 40 people at the Country Inn & Suites. Our meeting room provides free high-speed Internet access along with audiovisual equipment rentals and catering services. Out-of-town guests appreciate how close the hotel is to the Wilmington airport (ILM). 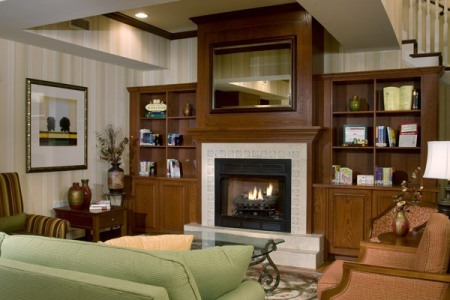 Be sure to ask about our group rates, perfect for a large family vacation or sports teams visiting UNCW. Please note: The minimum age for staying as a registered guest is 21.